Showing results by author "Alina Vincent"
Ready to cut through the clutter and make a name for yourself? Wondering why your brand still isn't seeing the attention it deserves? Help is here! 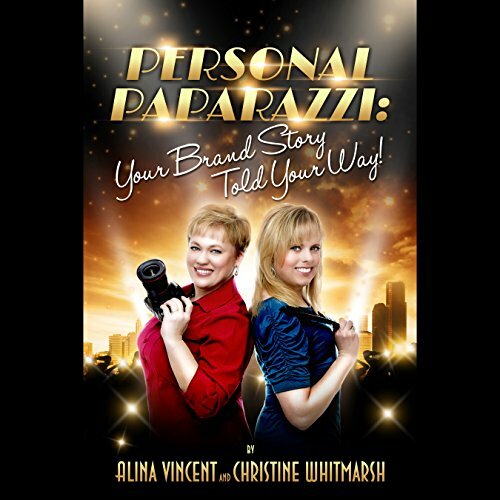 In Personal Paparazzi, you'll discover how to see your brand's name in lights, tell your brand story your way, and generate greater exposure, without wasting money on ineffective traditional marketing methods that won't attract today's customers.